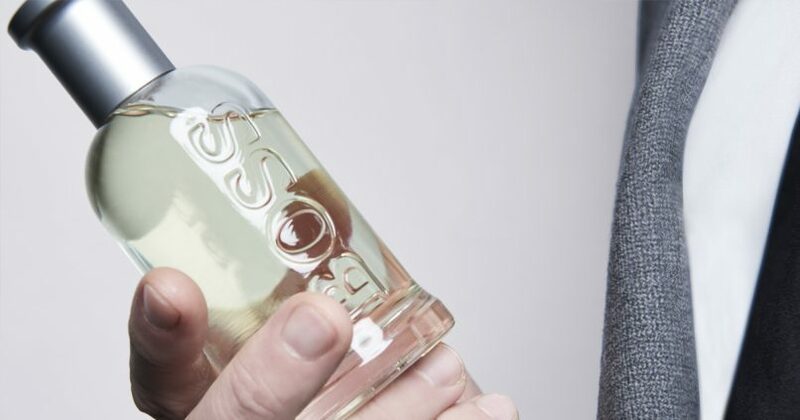 Over the past two decades, Hugo Boss’ iconic male fragrance, BOSS BOTTLED, has been a symbol of power in boardrooms and at dinner tables. But as the global landscape shifts, the qualities of a modern man have evolved into principles that clients of Hugo Boss have always been privy to: Being a Man of Today — which is also the name of the brand’s latest campaign. Of course, who better to front BOSS BOTTLED’s Man of Today campaign than hunky Australian actor Chris Hemsworth. When he’s not the hammer-wielding ‘God of Thunder’ Thor, he’s also the global ambassador for the iconic fragrance. Hemsworth embodies integrity and respect besides the obvious elegance and style, making him worthy of his new title. Chris Hemsworth works his charm for the BOSS BOTTLED Man of Today campaign. Available in four sizes, BOSS BOTTLED is the perfect companion for all your adventures. BOSS BOTTLED comes in four sizes – 30ml, 50ml, 100ml, and 200ml. Packed into each bottle is an elegant and woody fragrance that emanates masculinity. While the scent is complex, it is as versatile as the man it is created for, and will unfold hour by hour, taking on different qualities that are both contemporary and captivating. Till this day, it remains an indispensable symbol of masculinity in the daily routines of men around the world. The top notes are fresh and fruity that harmonise well with the warm, spicy-floral heart that is dominated by geraniums and seasoned with a hint of clove. And the base notes complement and finish the scent with a vibrant marriage of sandalwood, cedar, and vetiver. 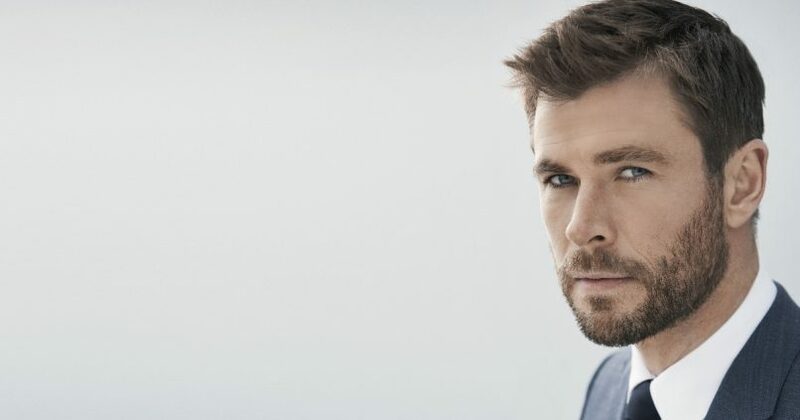 Like the fragrance and the oh-so-charming Hemsworth, Hugo Boss wants to empower men around the world to be the Man of Today, every hour of every day. BOSS BOTTLED is priced at S$102 and S$128 for the 50ml and 100ml version respectively, and is available at major department stores.